Tired from the long year and want to start the new one afresh with an awesome vacation? We can think of no better way to rejuvenate than to take a long road trip with your family and friends. You can truly take advantage of your time on the road by checking out the small, charming towns on the way, enjoying their local cuisine and partaking in sights you never would get to see if you took the train or a flight to your final destination. Be adventurous and take the road less travelled – you never know what you will experience! Clearly, you will need to acquire a recreational vehicle for such a trip. If your travel budget permits, you could always purchase an RV and enjoy a lifetime of road trips. However, if you’re like us and your cash flow is a bit limited, then you can rent an RV also. No worries – where there is a will, there is a way! Rental is the way you go! By renting an RV, you will save lots of money on hotel stays as you’ll be driving your bathroom, kitchen and bedroom around with you. Wherever you go, your RV goes. 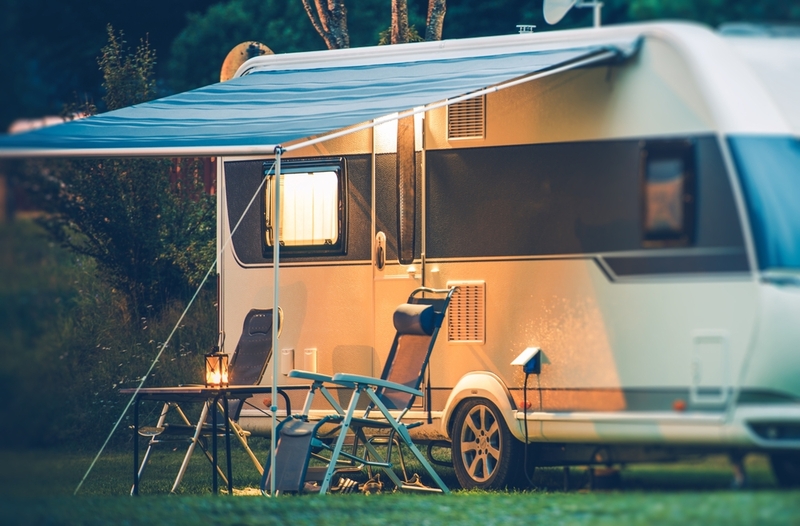 Before you head out to the nearest RV rental centre, consider the following tips to ensure you get the best RV rental experience possible. We are huge foodies. Whilst we love to eat out on vacation, it can get boring and not to mention expensive. After all, nothing beats a homecooked meal! In other words, think about the kind of cooking you plan to do generally whilst on your holiday. You will want to rent an RV that caters to your cuisine requirements. Also, factor in the number of people who will be traveling with you as that is the amount of food you will have to prepare from time to time. For instance, if you want to prepare a lasagne for 4 people – the oven in your RV should be able to accommodate that quantity. How many stove top burners will you require? Will the RV kitchen come fully equipped with cutlery, utensils, cooking pots and pans or will you have to take your own? Is there a sink where you can wash dishes, or will you have to bring paper plates and cups on board? How big is the fridge? Can you store multiple grocery items, so you do not have to make continuous trips to the super market? These are the types of questions you have to address. If you splurge on an RV that comes fully equipped where you can cook your own meals and buy things in bulk, you will save a ton of money on your vacation. So, an RV trip will need some advance planning. Get your research skills on and look up possible places you can park overnight on your journey. Put together a feasible list of such parking spots that will be part of your route. Maybe you can hit the parking lot of a large grocery chain as parking overnight is often allowed on their lots. However, just make sure that there are no signs around advising otherwise. There are a lot of websites out there that list the best possible parking RV spots around. Who says size doesn’t matter? Okay, your RV size matters. Apart from factoring in the number of people who are going to journey with you, consider how much luggage you will be taking along with you. You’re going to need an adequate amount of space that will let you all sleep, rest and enjoy your surroundings if the weather outside doesn’t permit you to be outside. Do check the weather forecast. Of course, unpredicted snow and rain can always happen – that’s why it is better to have a larger RV van. Better to be prepared than sorry, we always say! Also, if you do choose to travel in a rainy or cold season, you may want to choose a vehicle that has an awesome RV antenna. Kempoo.com has reviewed the best antennas in great detail if you’re stuck on which one to go with. How many seats will you want in your RV? The RV models you review must include enough seating space that have more than enough breathing room and let you play board games (or let you freely engage in other activities that you enjoy). As stated earlier, undertaking an RV vacation will need you to put your thinking cap on and plan your holiday out. You will need to know your cost flows. Where can you get groceries from whilst on the road? Compile a list of affordable grocery stores that are present on your route, so you are aware if and whenever you need supplies urgently. Consider how much gas you will have to consume to complete your journey both ways. 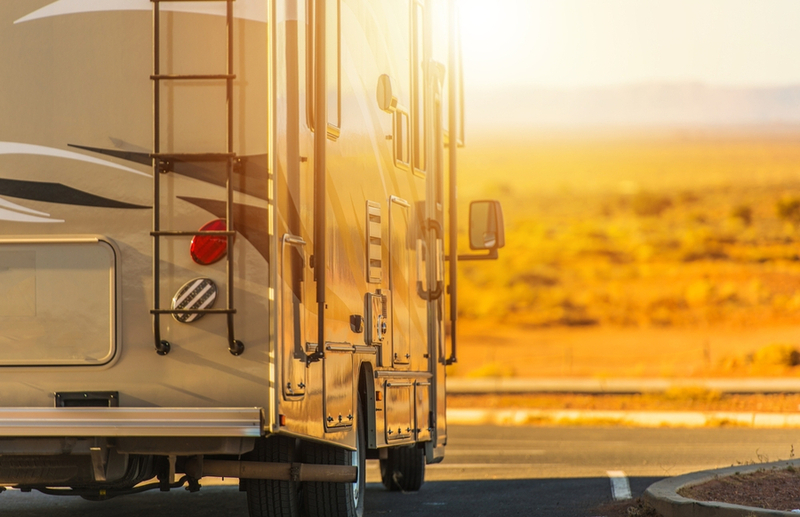 Check the current cost of gas and see how much mileage you are able to get out of the different RV models you’re considering. This way, you will be able to budget your fuel costs. Ask the RV rental company whether it charges more for extra mileage or is that already included in the rental cost. 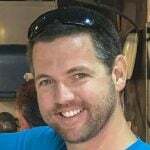 Sure, most rental RV agencies tend to include this as part of your RV rental deal – but it is best to clarify with them beforehand. Whilst we wish you the best RV experience possible, you must be mentally prepared for any unanticipated issues. Before you commence your journey, check the volume of fluids and that the RV’s tire pressure is sufficient (for your particular model). Also, prepare a list of RV repair companies that are present along your route. You do not want to be stuck in the middle of nowhere if your RV has a mechanical problem. Do ask your rental RV firm what kind of insurance and maintenance coverage plans they offer. It is highly possible that your car rental agency has a panel of its own RV repair companies that it specifically works with. You may also want to double check what regions and districts their insurance coverage is part off. Breathe in the fresh air, crank up your favourite tunes and live a little. It’s time to hit the road!